The world is changing, and Apex is responding. We devise innovative ways to prepare students for the future and implementing revolutionary flexibility to make that possible. We don’t just claim your kids will get a top-notch education, we prove it. At ALS students are encouraged to develop their talents and passions. We support children's' ability in art, dramatic and creative response. Developing the students character, discipline and spirituality. Transforming children into 21st Century Global Citizens! Promoting students well-being and increasing awareness of topics. Emphasizes on activities that are long-term and student-centered. With this move we are hoping to reduce some of processes and main. We are hoping to start. At Apex, we offer high levels of challenge and support to fit a wide variety of learning styles, reflecting the world students will eventually work in and lead. For additional information please contact us or download our app. 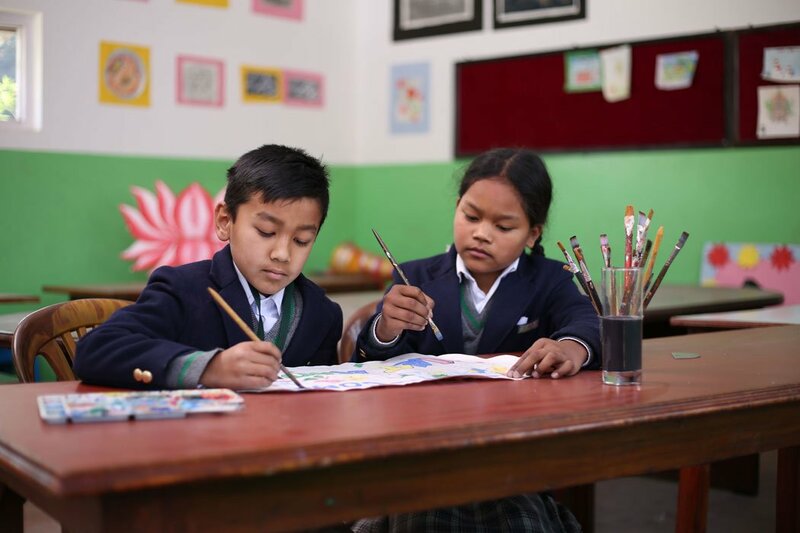 While the child’s learning environment is an integral part of a child’s education and indeed their life, it should not be the only location of their education. The traditional classroom setting will teach a child a great deal, but at Apex Life School your child will have a truly well-rounded education, supplemented with after-school and extracurricular activities led by the department ‘Beyond Text Books’ (BTB). Textbooks are often thought of as a critical tool for teachers in the classroom. But when it comes to teaching in the classroom, Apex Life School has found that more and more teachers around the globe are moving away from traditional textbooks. Studies show that students learn better when they are involved in project-based learning, and that’s what we do at the Beyond Textbooks Department. Working hand in hand, teachers take up a transition from static textbooks to connecting students’ learning with the world around them. 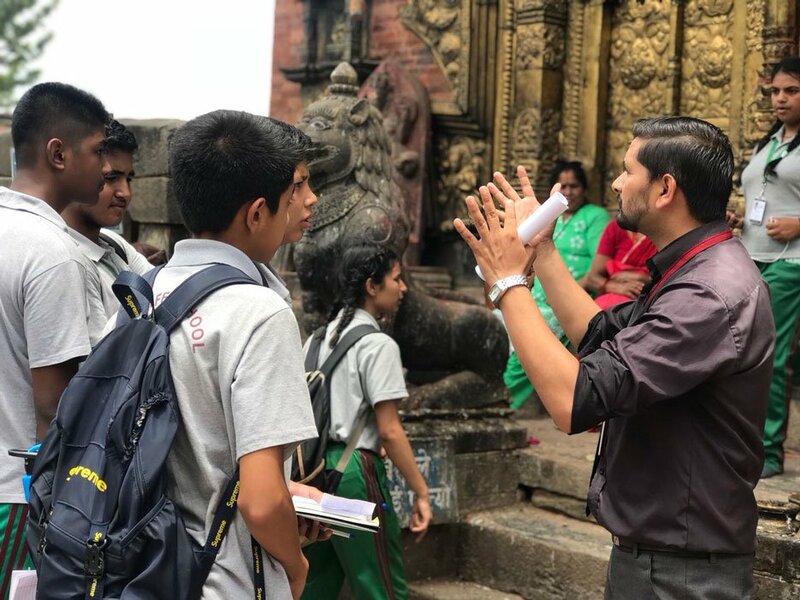 The Beyond Textbooks programme uses the national curriculum and helps students in the development of the three main aspects of the education system, ‘The Body’, ‘The Soul’ and ‘The Mind’. To cater to these three aspects special activities and projects are carried out every month. The monthly theme is being followed which is a great tool for helping teachers to coordinate their class activities by including them in their lessons and projects. 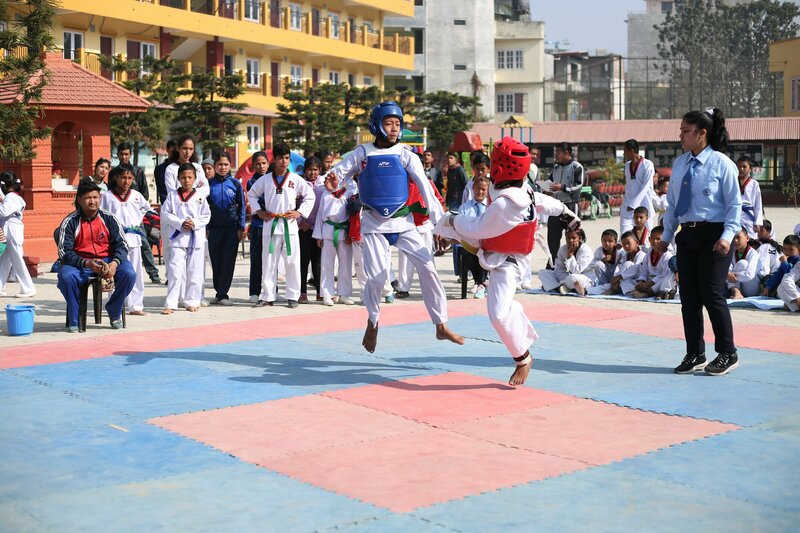 Apart from the monthly theme, the school also exposes children to different outdoor projects on regular basis. Under the BTB programme the school also runs extracurricular (ECA) and creative expressions (CRE). Students must participate regularly in extracurricular activities and creative expression. Doing so helps them enjoy a host of benefits. They learn, grow, and most importantly, having fun. These classes have been designed to develop the child mind. 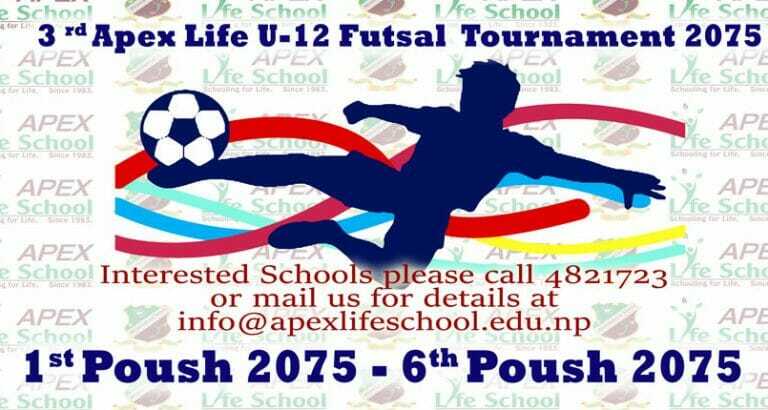 Whether your child is a budding musician, an eager athlete, or a caring volunteer, there is certainly to be an extracurricular activity or a creative expression activity he or she will love at Apex Life School. We encourage you, along with your child, to learn more about many after-school programs and project-based activities we carry out at Apex Life School to find the one your child is interested in. Call us during office time on all working days. I am highly satisfied with the education provided by Apex to my children. If you are seeking a right place for the all round development of your child, stop thinking more and visit Apex. Call us during working hours or send us the online message.